If a vehicle is registered with no prior use on the road, the MOT will be required three years after the date of registration. For example, a vehicle registered ‘from new' on 1 April 2004 will require its MOT no later than 1 April 2007. 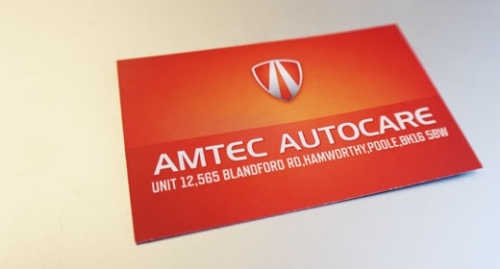 If a vehicle is used prior to registration, as would be the case with an import, the MOT will be required three years from the end of the year of manufacture. 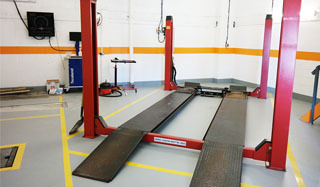 For example a vehicle manufactured at any time in 2004 will require an MOT no later than 31 December 2007. There is no grace period given after these dates. 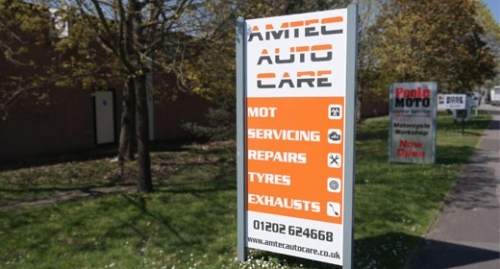 An MOT can be carried out at any time If the vehicle is tested within the calendar month prior to when the MOT is due, the test certificate will run from the date of the test to one year after the expiry date of the current certificate. For example, if the current certificate was due to expire on 1 April 2007, and the vehicle was presented on or after 2 March 2007, the certificate would run from the test date until 1 April 2008. Tester broke handbrake during MOT. Did not offer to fix and expected a re-test fee.